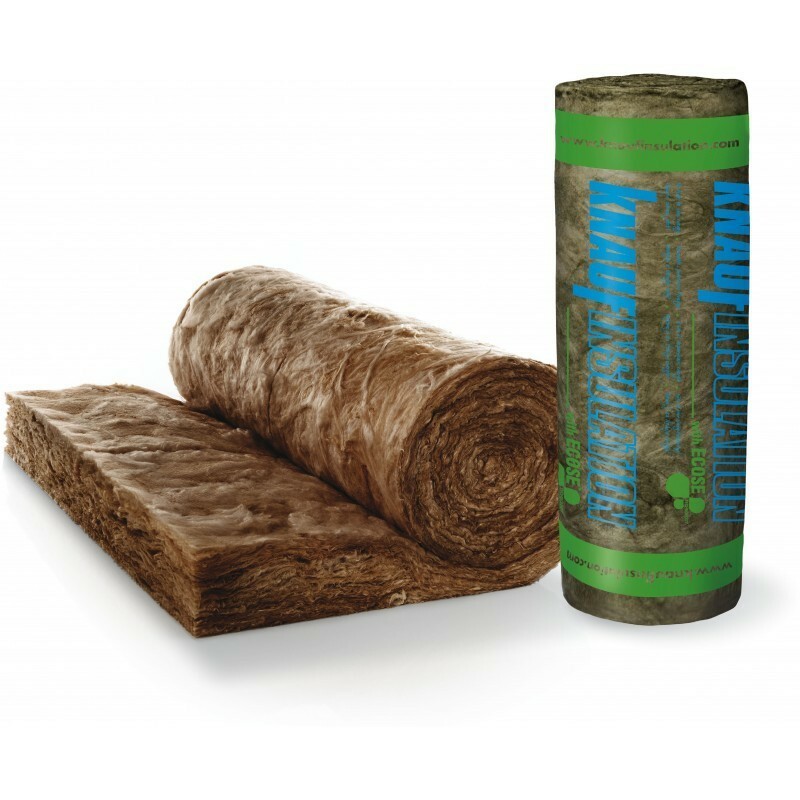 • What type of insulation do I need? Call us to set up your consultation today! Copyright ©2019 Kirklands Pest Control LLC. All Rights Reserved.